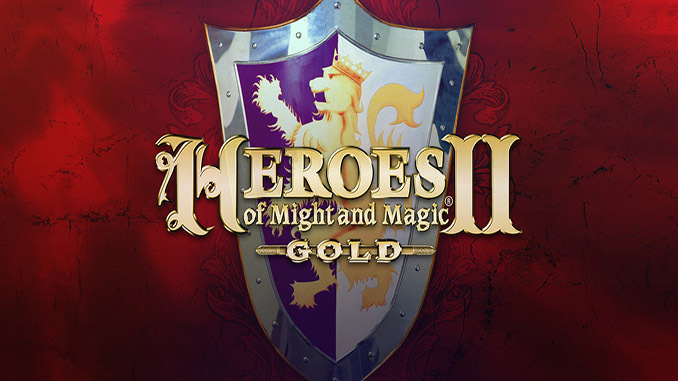 Heroes of Might and Magic 2: Gold (c) New World Computing, Inc. Thanks!!! 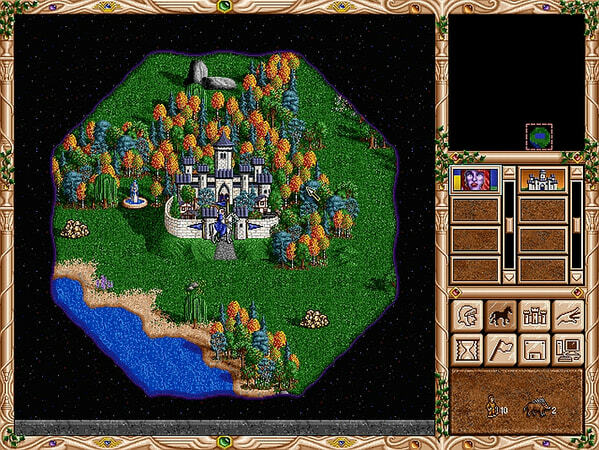 I’ve been searching this game for nostalgic moments! Can you upload the first one? Can you upload the first one, please? 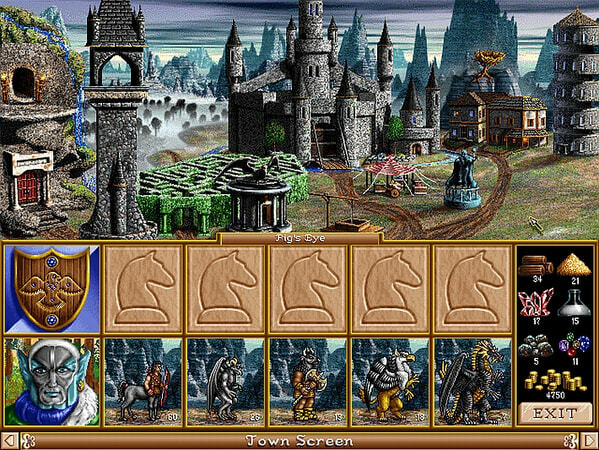 Hey, I am running this game on Windows 10. And I can’t play it in fullcreen.. I only get a samll window. Any tips how to adjust graphics/resolution? Thank you. Thank you so much! still remember 32167 😉 Thank you for Heroes 2! any chance of uploading the windows version? ?